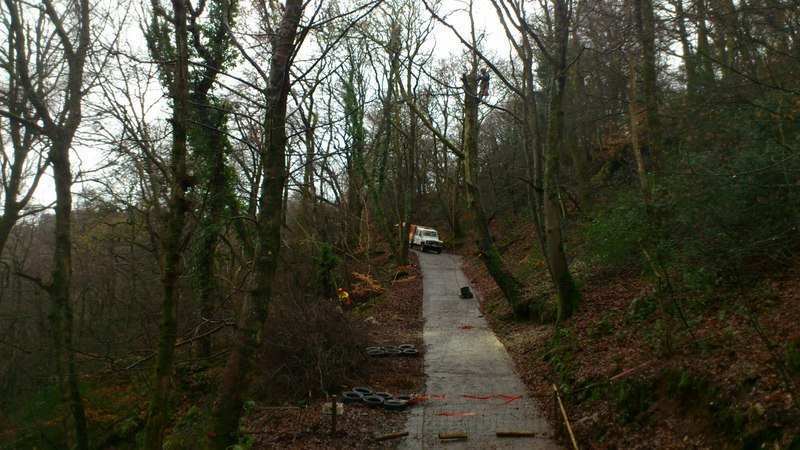 Some recent work for RWE Npower renewables at there hydro electric site in the Conwy Valley, North Wales . 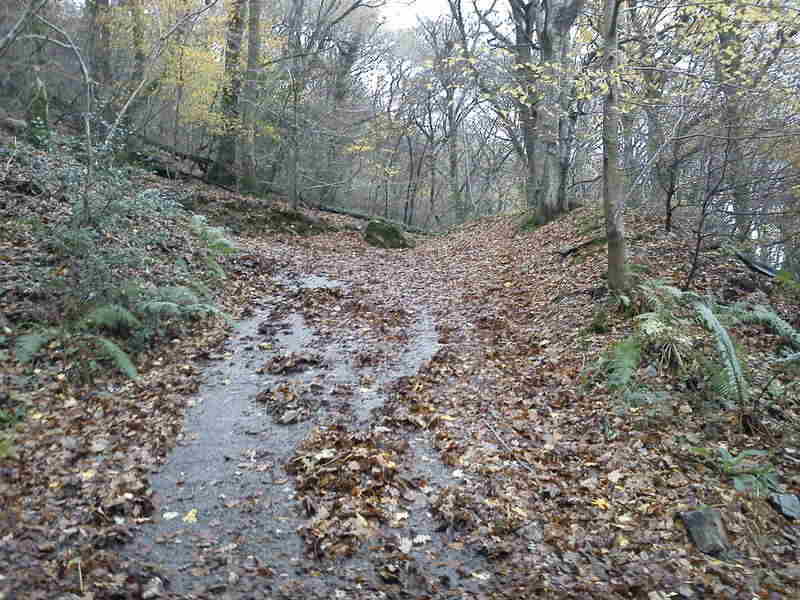 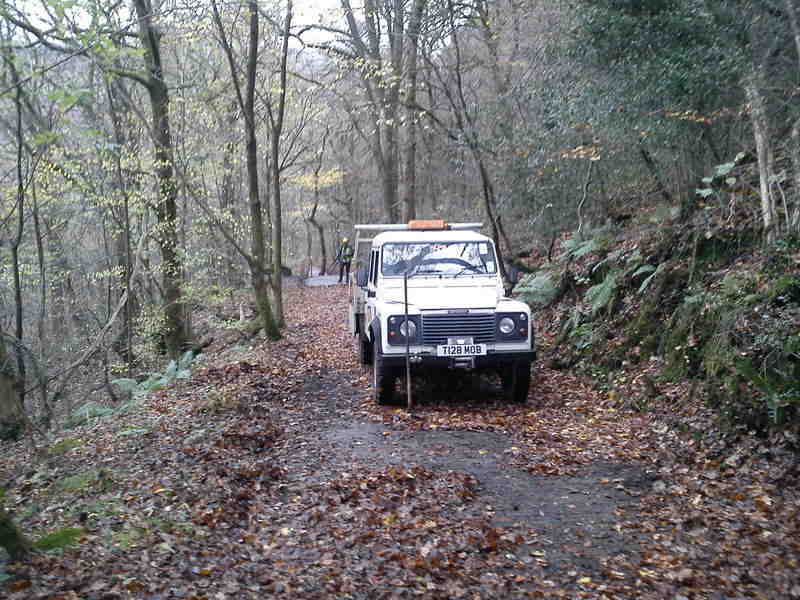 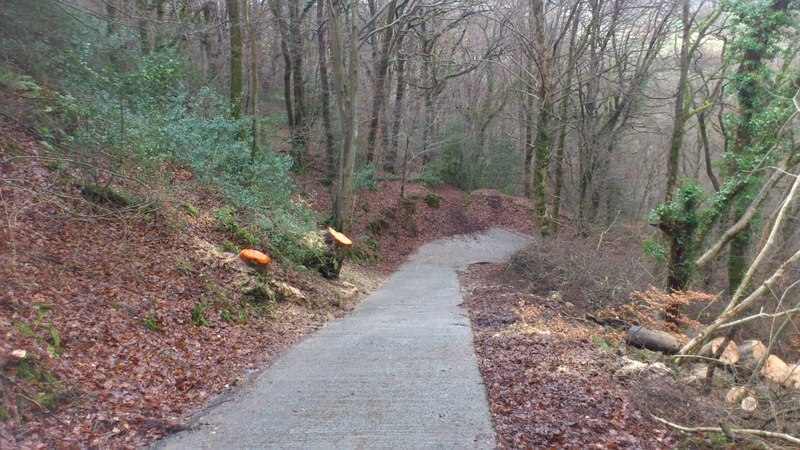 The site has many challenges which include a steep leaf covered concrete access track, SSSI status and a popular place for members of the public/groups for recreation. 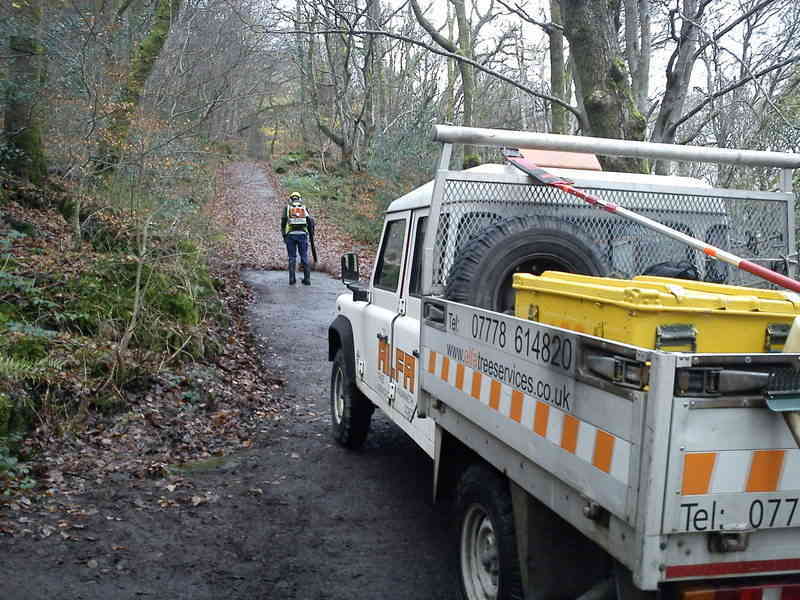 We are working closely with RWE Npower/CCW and the EPS survey that was carried out. 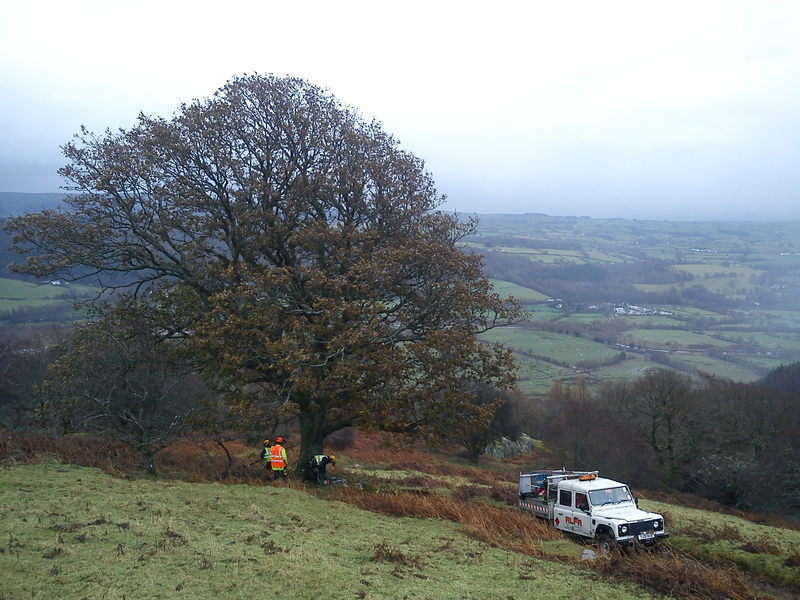 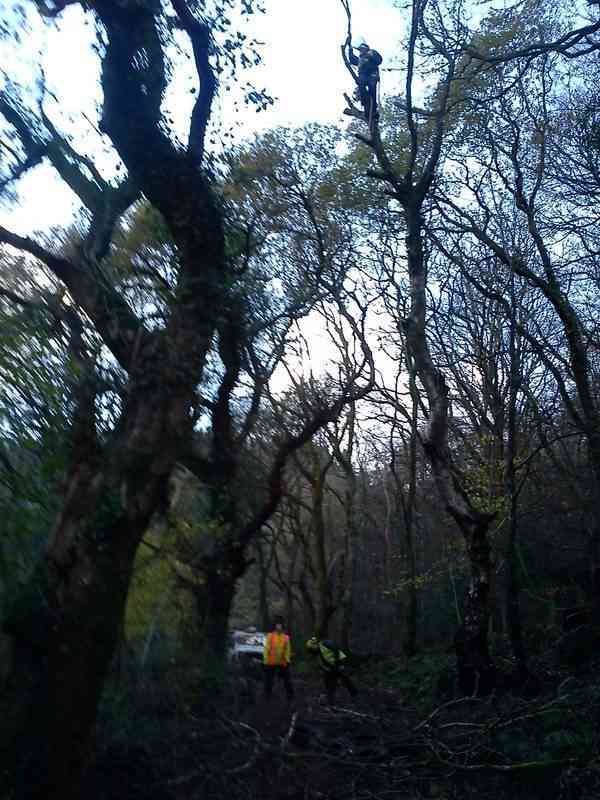 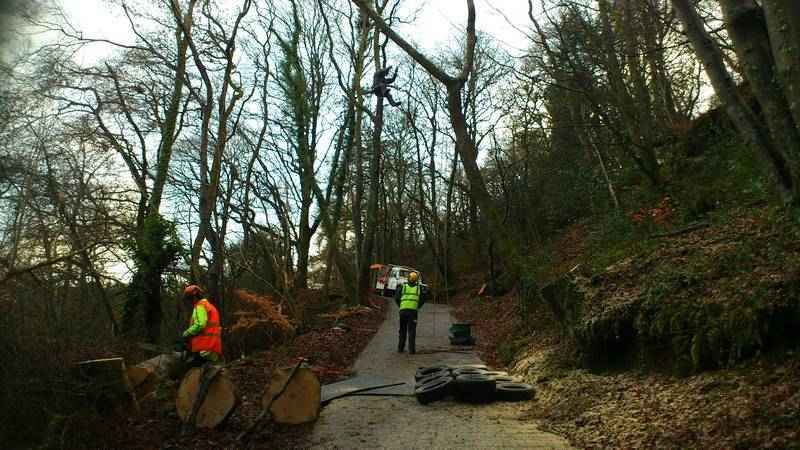 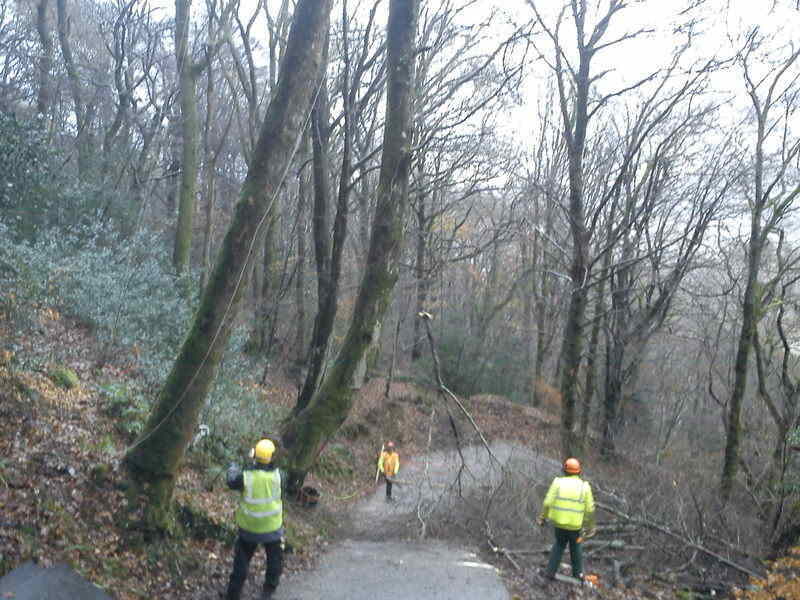 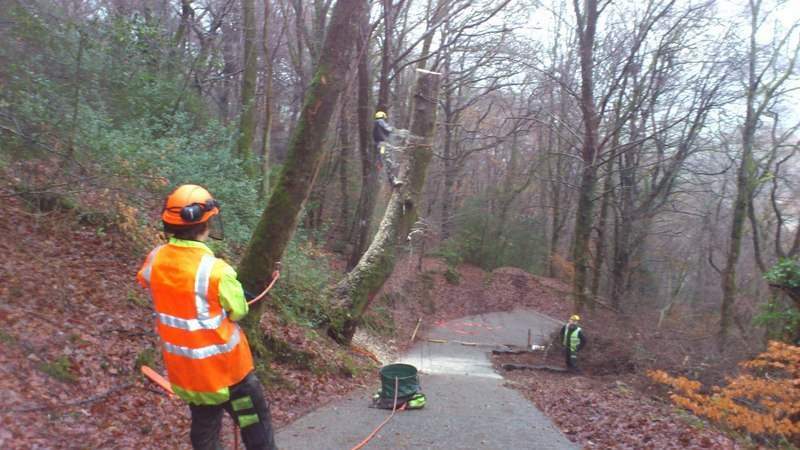 The work includes canopy pruning over the track and dismantling some of the larger trees to protect the flora and fauna of the SSSI and to improve access and safety for future projects. 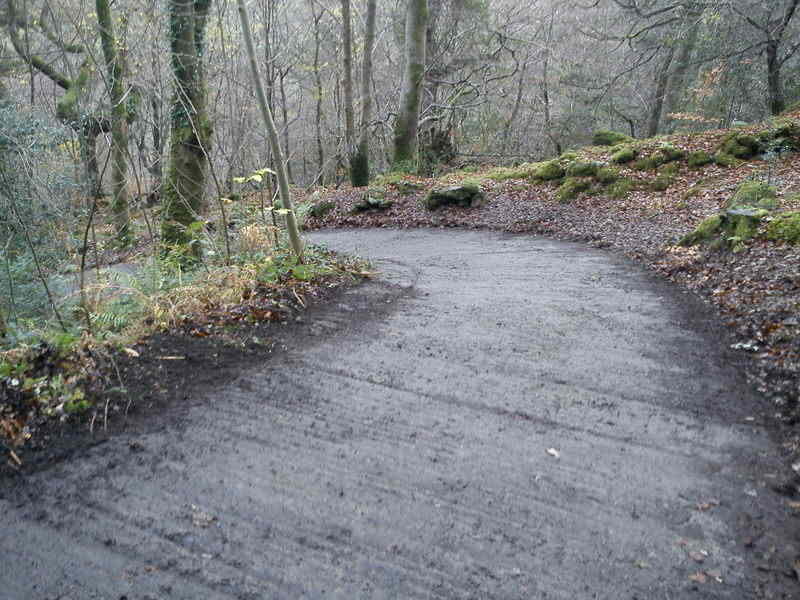 The project was finnished ahead of schedule and to a high standard. 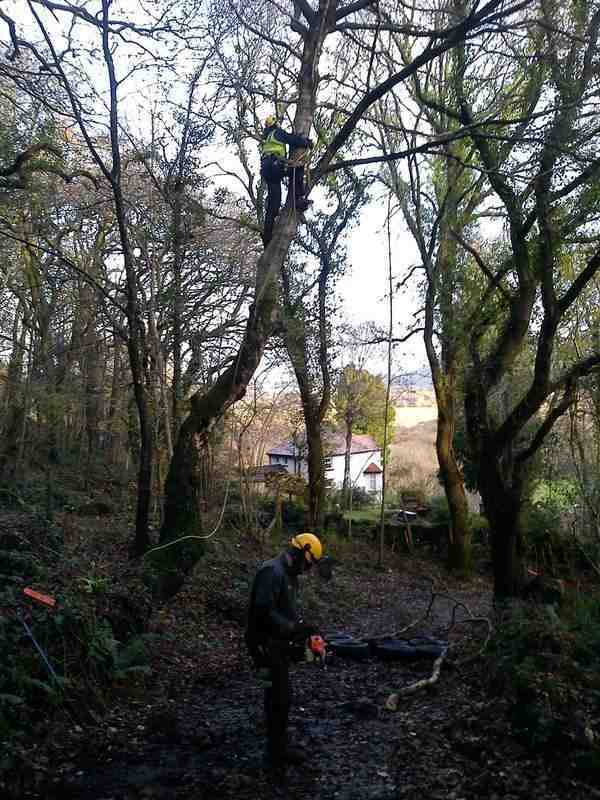 We are proud to be involved with RWE Npower renewables and look forward to carrying out further work for there future projects.